Only links to non-profit organizations will be considered. WAIF does not post links to for-profit businesses. WAIF reserves the right to refuse link requests to sites we deem inappropriate. The foremost experts on feral cats, they promote nonlethal control of stray and feral cats. Learn more about pit bull type dogs and the issues that affect them. A hotline staffed by volunteer veterinary students. This site contains information about euthanasia and the stages of grieving. Located on Camano Island, approximately 1.5 hours north of Seattle. We strive to find loving, forever homes for all our healthy, adoptable animals and reduce the numbers of unwanted animals by encouraging all pet owners to spay and neuter their pets. A daily listing of photos of and details on stray pets from within the City limits of Oak Harbor. Requires Facebook account. NOTE: If you have lost a family pet, and do not see it on this Stray Pet Page – be certain to call City of Oak Harbor Animal Control and the local shelters and file a Lost Report. Sometimes people who find stray animals will keep them in their home and only file a Found Report with the shelters or Animal Control. 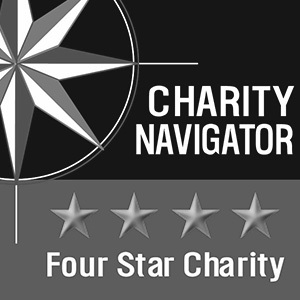 A national 501(c)(3) non-profit providing a central network for military members to find volunteers willing to board their pets while they are deployed or have other service commitments, making them unable to temporarily care for their pets. DoD exists to help military members keep their pets by alleviating the need for pet relinquishment from military members due to the hardships of deployments. 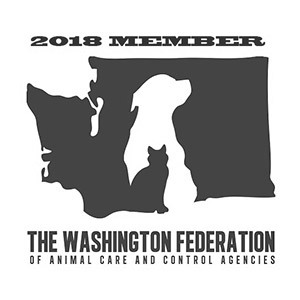 A not-for-profit group dedicated to providing free spay and neuter services to help solve the feral cat crisis in the Seattle/Puget Sound region. FETCH! is an organization dedicated to providing dog owners of Island County with areas where they are free to exercise their canine friends off-leash without disturbing others. Free directory listings for lost and found animals and items in the US and worldwide. A national database where you can register a lost or found pet, along with helpful tools to help you create flyers and useful tips to help find your pet. Located in Stanwood, is dedicated to stopping the euthanasia of healthy, adoptable and treatable homeless dogs and cats in Washington state. Oasis is dedicated to ending pet overpopulation through spay/neuter surgeries, networking with other rescue groups and shelters to save animals. OldDog Haven is a very small group of people with a network of others trying to provide a loving safe home for senior dogs abandoned at this stage of their lives. Investigation of animal cruelty crimes and providing sanctuary and rehabilitation to animals who have suffered from abuse and neglect. A virtual shelter and resource for owners and caretakers of American Pit Bull Terriers, American Staffordshire Terriers, Staffordshire Bull Terriers, and pit bull mixes. 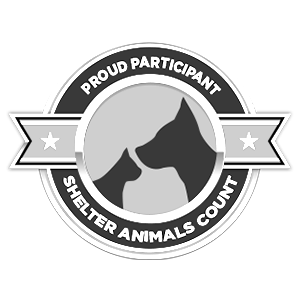 is an organization dedicated to animal rescue. Burlington, WA. A nonprofit companion animal rescue and placement organization serving the Skagit Valley and beyond. To provide financial assistance for rescued and at risk farm animals on Whidbey Island, Washington. Requires Facebook account. A listing of lost and found dogs on Whidbey Island. Requires Yahoo account.